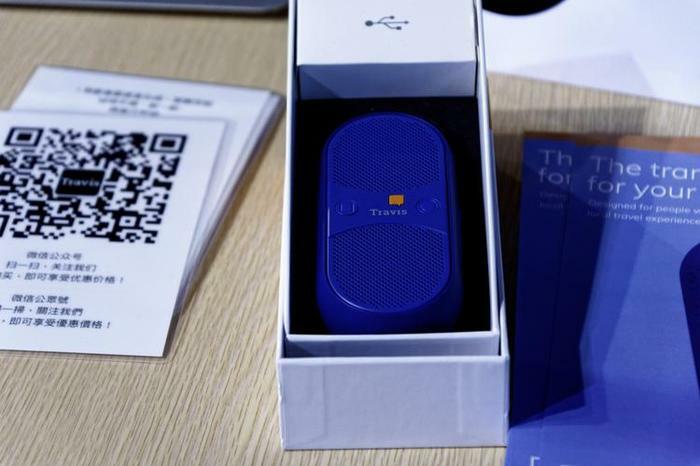 The Travis Blue is a portable speaker designed to facilitate bilingual translation. It's a small, easy-to-use handheld speaker that promises to make overcoming any language barriers a little easier for frequent fliers and intrepid travelers alike. 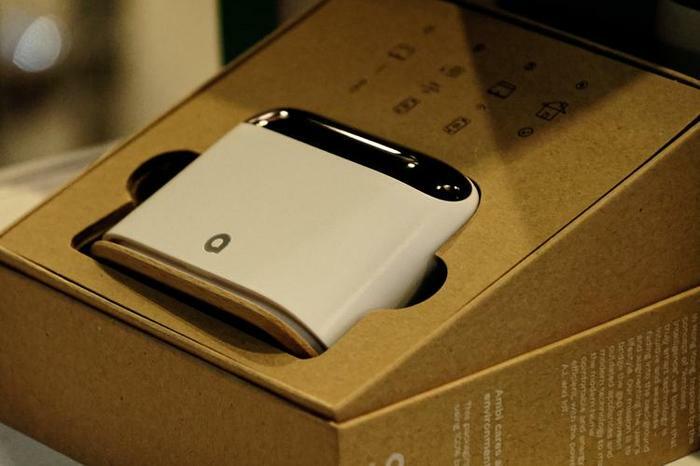 It supports over 60 languages via "smart AI translation" supports wireless charging and touts a neat eight hours of battery life per charge. The Ambi Climate 2 is an IoT hub / 'smart device' that acts as a hub and remote control for your home air conditioning devices. Once configured, you can control an otherwise dumb air con system remotely using your smartphone while Ambi itself leverages machine learning to improve and personalise your air-conditioning experience. According to Ambi Labs, it's all about leveraging otherwise unused data and turning that into a more personalised experience. They say "smart sensors measure the “other” factors of thermal comfort: humidity and sunlight; we also collect online weather data to account for clothing, plus track the time of day to account for your metabolic cycle; the more feedback you give the system, the better Ambi Climate will continuously adjust your air conditioner for the ultimate personalized comfort." Ambi Climate is compatible with over 50 brands and 1,200 remotes. 3D as a display technology might be on the wane but this unique application of it caught our eye nevertheless. 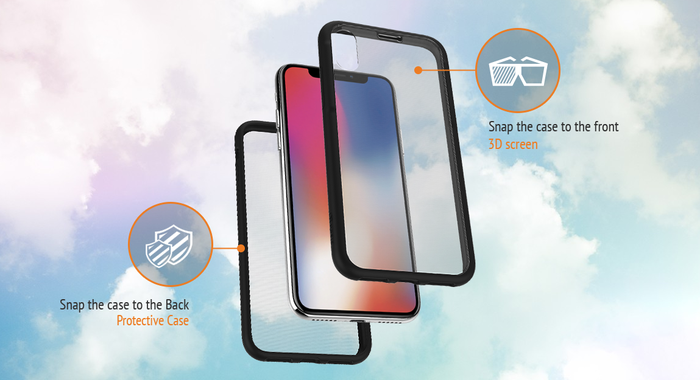 Produced by Korea-based company MOPIC, the Snap3D is essentially a phone case that, once paired with the appropriate software, allows your smartphone to output stereoscopic 3D. MOPIC are already selling Snap3D cases for the Samsung Galaxy S8, S9 and Note 8 as well as iPhone's 6S and up. It's by no-means a game-changer, but it is very neat to see a phone case go beyond adding durability and try to bring entirely new features to the table. The HPB Wave 11 is a unique car phone-holder that comes with support for gesture controls. The idea here is that rather than fumble with the phone while you're driving (or rely on voice controls), you're able to answer or reject incoming phone calls through elegant hand gestures. Modifying the volume is also supported. The KitchBot is an IoT smart device that's designed to network together your various smart kitchen appliances into a single hub interface. With sharp, Google Home-esque aesthetics and design, the KitchBot promises to allow for easy automation of your kitchen. 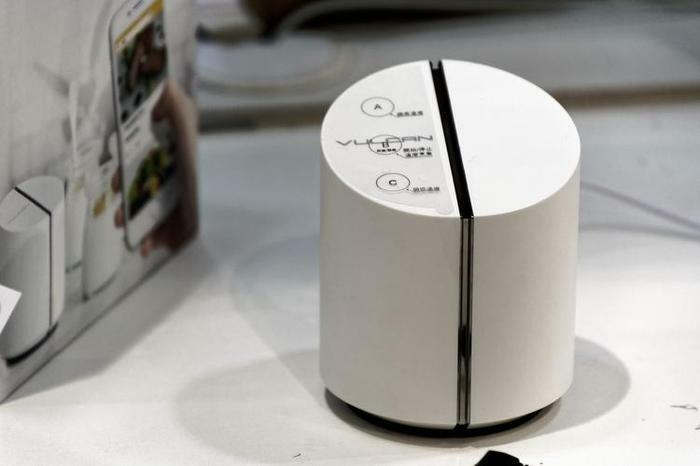 It comes preloaded with an ton of recipes and the capability to both remotely activate and schedule the cooking process. 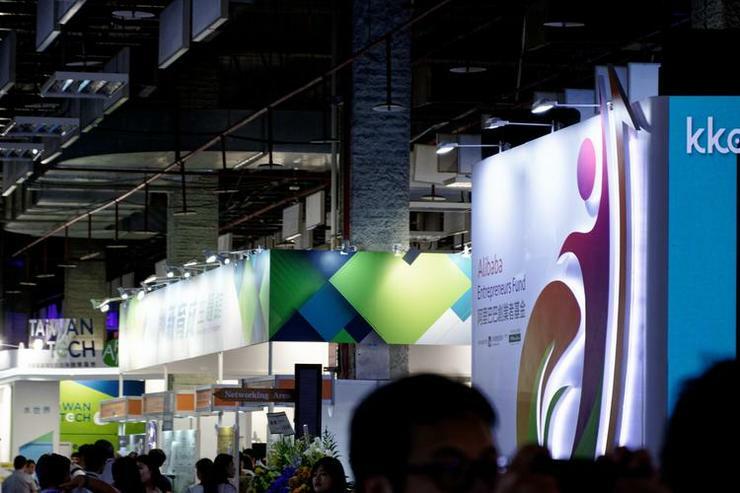 If there was any product that could be called out as the star of this year's Computex, it was ASUS' Project Precog. Essentially, it's a 2-in-1 PC that features a dual-screen setup rather than any sort of physical keyboard. Like a traditional convertible, Project Precog can be setup in notebook mode, tent mode, book mode or flat mode. There's no word yet on any specs - both within the guts of the device or the display - nor a potential pricepoint. 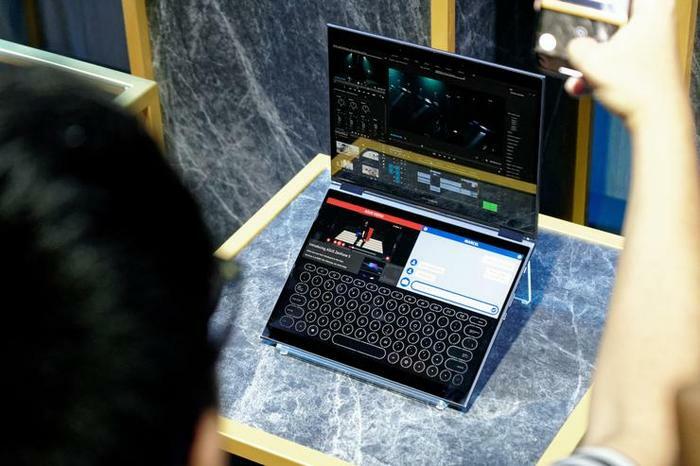 However, ASUS say that a market-ready version of the device is coming in 2019.